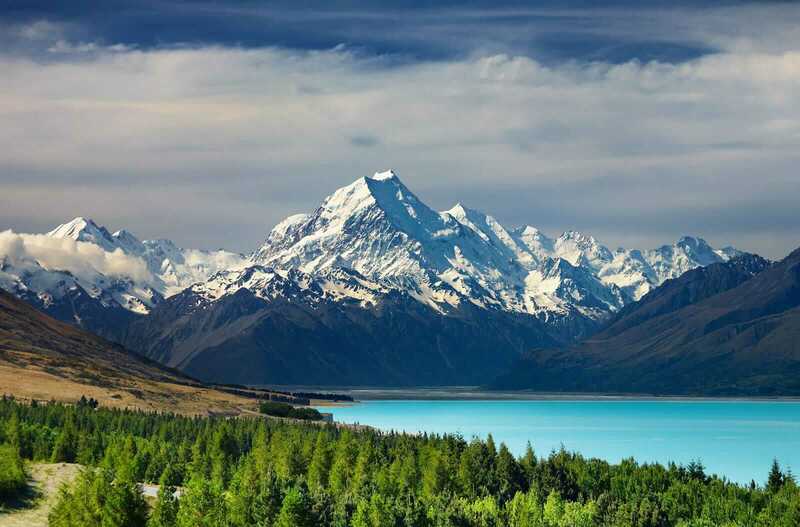 "The joys of New Zealand are boundless..."
New Zealand is unlike any other location on the planet. 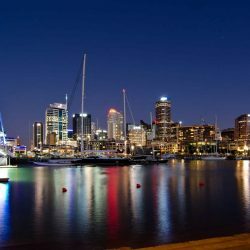 Far enough away to feel otherworldly, yet populated by one of the friendliest peoples on the planet, New Zealand is the best of the old and new world. 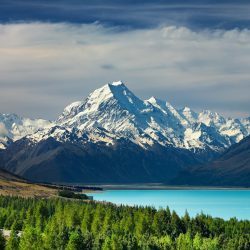 The joys of New Zealand are boundless: unrivaled landscapes, a powerful Maori culture, easy going locals, fabulous foods and a distinct spirituality. 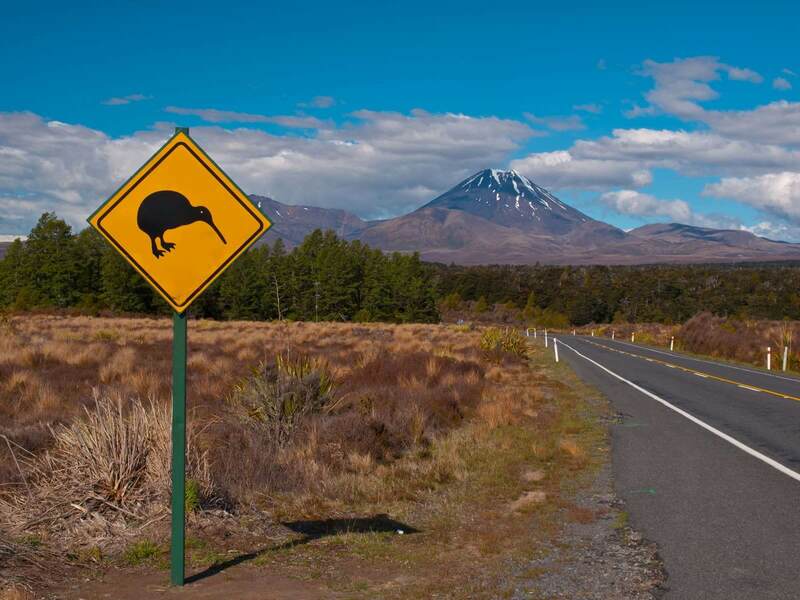 A Wonder Voyage Pilgrimage to New Zealand will immerse you in Kiwi culture. For many, New Zealand seems far away but it is closer than you think. 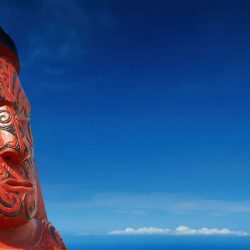 We will explore the North or South Island or both- it’s your choice. Our time will be spent with locals who will teach us what it means to be a Kiwi. 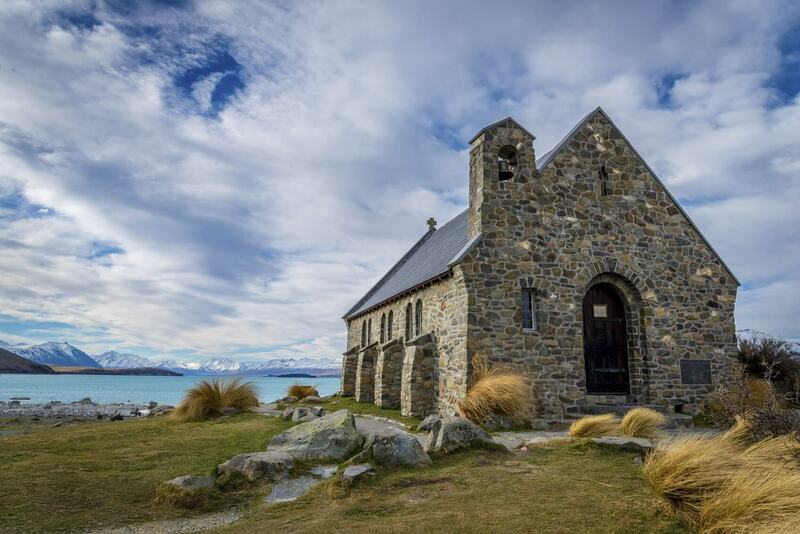 Imagine a day of awe-inspiring hiking or an exploration into the New Zealand Prayer book that changed the world. This Pilgrimage to New Zealand will leave you wanting more. 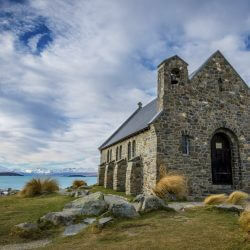 Register for your Pilgrimage to New Zealand today! Worship with a Maori community. Ponder the beauty of God’s creation in the Redwoods of Whakarewarewa Forest. Discover the history of the New Zealand Prayer Book. 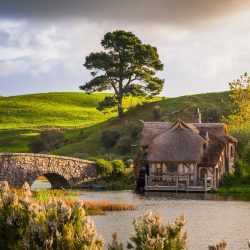 Walk through Hobbiton in Middle Earth. Visit a living Maori Village. Soak in the Wai-O-Tapu thermal springs. Serve with a ministry in Auckland. Volunteer with a church located in one of the mountain communities. Work on an ecological project. “Nau mai ki Aotearoa!” (Welcome to New Zealand!) You will begin your time in New Zealand in the most southern city of the North Island, Wellington. Your first stop is Te Papa Tongarewa (the Treasure Box). 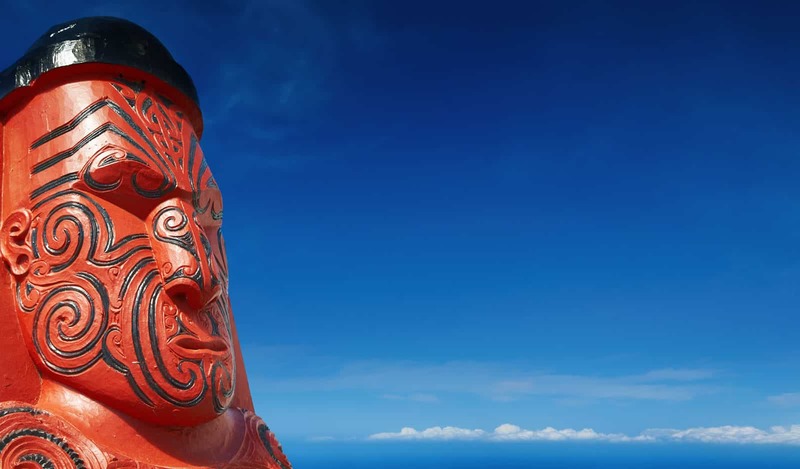 This museum will ground your team in Maori culture and NZ history. Many surprises await. An afternoon visit to the eco-sanctuary of Zealandia will introduce you to the diversity of this nation’s natural beauty. Your birdseye view will set you up for a lively evening discussion at our Wellington home for the next couple of nights. May we all become honorary Kiwis in the next few days. 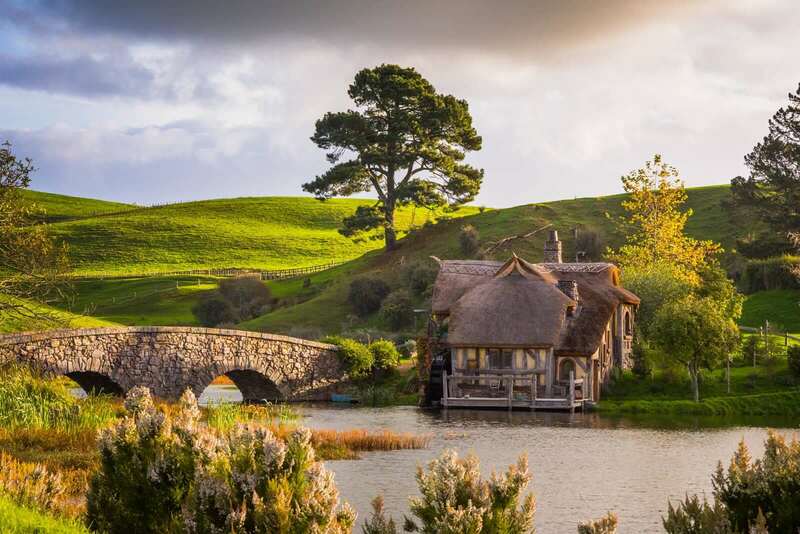 One of the magnetic draws of NZ are the numerous filming locations for the Lord of the Rings. 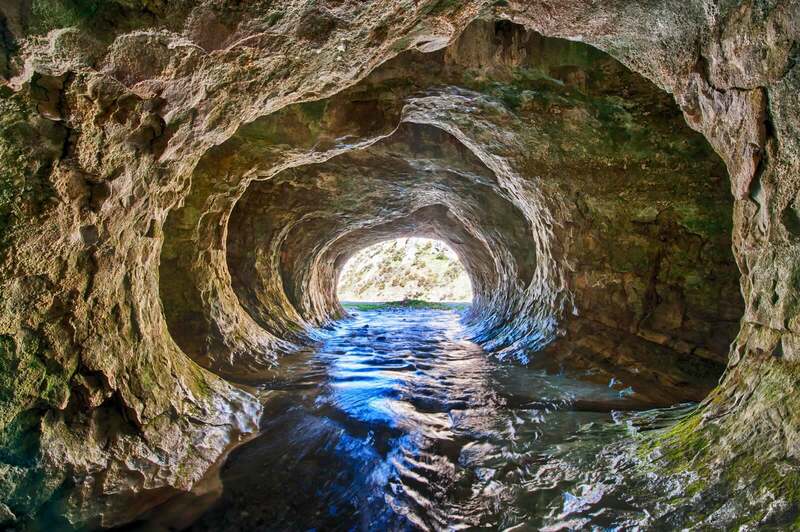 You will quickly realize that you are surrounded by the awe-inspiring vistas of Middle Earth. Half of your day will be spent exploring the Weta Cave and Studios, where every bit of the onscreen magic had its genesis. Orcs, Hobbits and Elves. Oh my! We’ll start our journey to discover Anglican history in NZ while exploring the ultra-cool downtown of Wellington. We’ll end our evening asking the Lord of the Earth to open our eyes to the adventures that await. Today we “haere te tai tokerau” (travel north). There will be a few surprises in store as we head to the region of Taranaki. There will be a few Middle Earth stops before we visit the Putiki Church with its magnificent interior of Maori carvings and “tukutuku” (wall coverings). Spending time with the community and learning about Maori culture and from those who attend the church will be a highlight for your team. After settling into our new lodging we’ll explore the region around the sacred Mt. Taranaki which looms in the background. “Takutai whakamiharo” (coastal wonders) are on the agenda today. As we are deep in the region of Taranaki, known as the Texas of New Zealand, we will be in constant view of Mt. Taranaki. 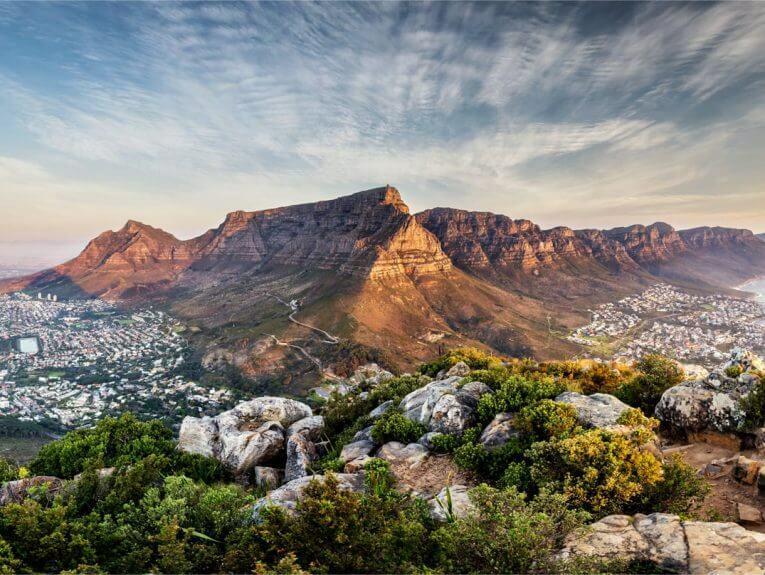 In the morning, we’ll tackle the White Cliffs Walkway for mesmerizing views of the coast and mountains. After a stop at the Hill of the Chiefs, we will drive to the looming Mt. Taranaki. Legend states it was once a god who was forced out of a tribe of northern volcanoes. We will head to the top for a view like no other. At the mid-point of our journey, we’ll take a day to rest. 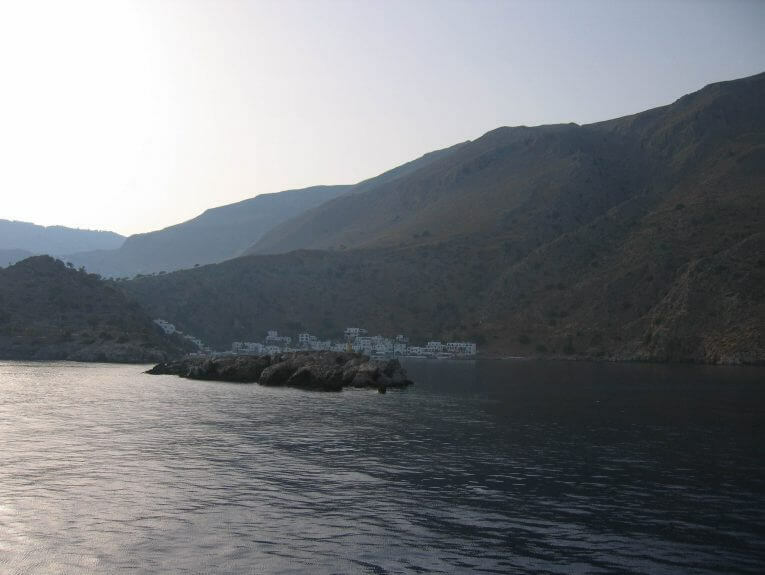 We will be surrounded by natural wonders that beg to be explored. 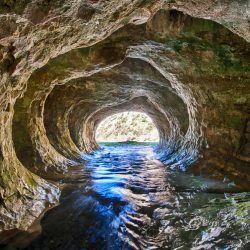 On this day of rest, we will come to dramatic waterfalls, walk through craters, and enjoy the geothermic awe and healing waters of a local mountain spa. Today will be a day to let the mind, spirit, and body rejuvenate. May we be filled and healed by the Living Waters while resting in natural waters. A vital aspect of pilgrimage is the long walk. We are going to experience the city in a very different way today by taking the long walk from “tai ki tai” (coast to coast). 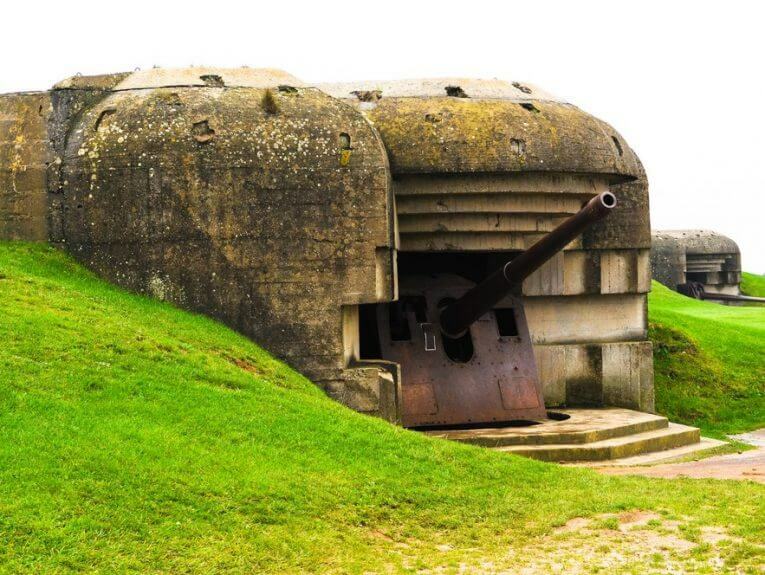 On our walk, we will meet a wide variety of people, visit local landmarks, climb Eden, participate in a Eucharist at an Anglican Cathedral, and uncover a number of surprises. 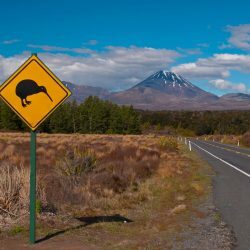 The way of the Kiwi pilgrim will become alive in us. 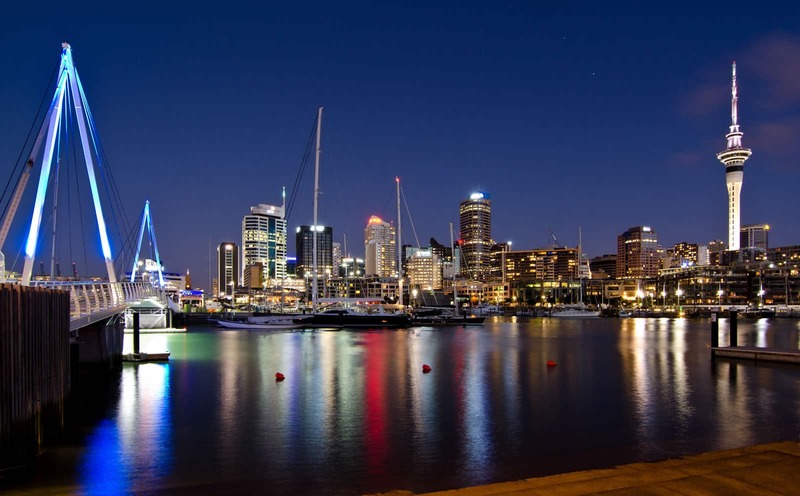 The city of Auckland is surrounded by water, mountains, volcanoes, forests, beaches, and great dunes. We’ll spend the day exploring these natural gifts. We’ll begin in the western Waitakere Ranges, where we will seek the few remaining giant trees that survive in the mountain rainforest. Then we will head to the wildly beautiful black sand beaches of the Tasman Sea ending at the Te Henga Walkway. Our evening will be spent in celebration and fellowship as we discuss all that has occurred on our adventures this week.